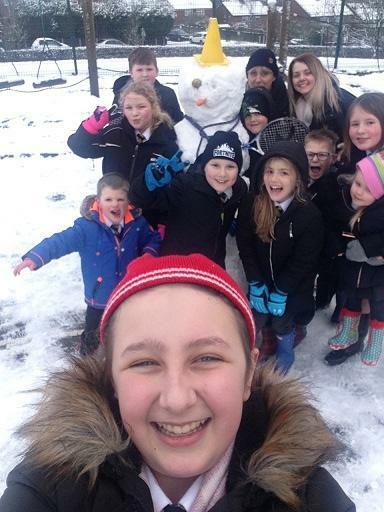 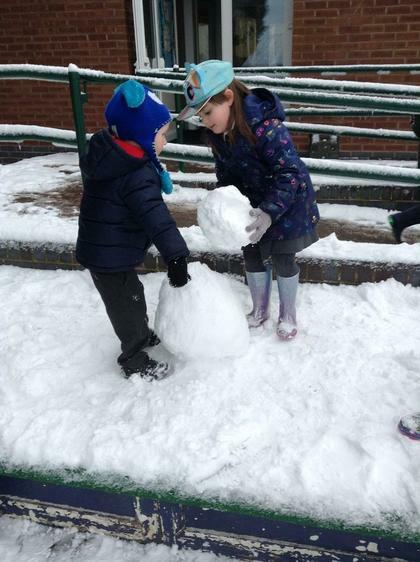 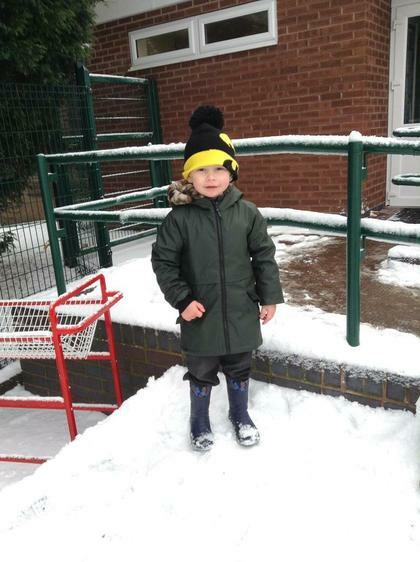 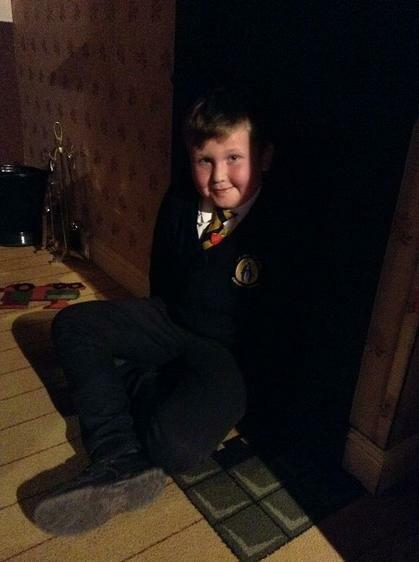 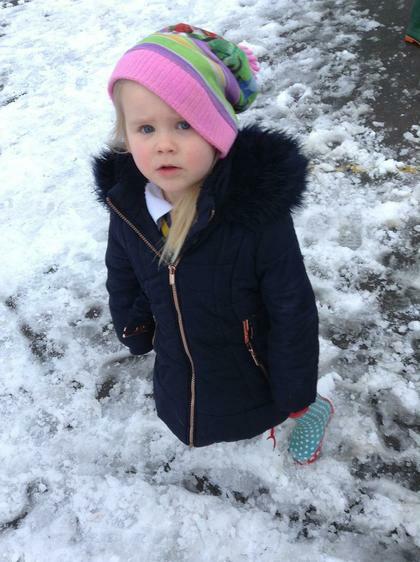 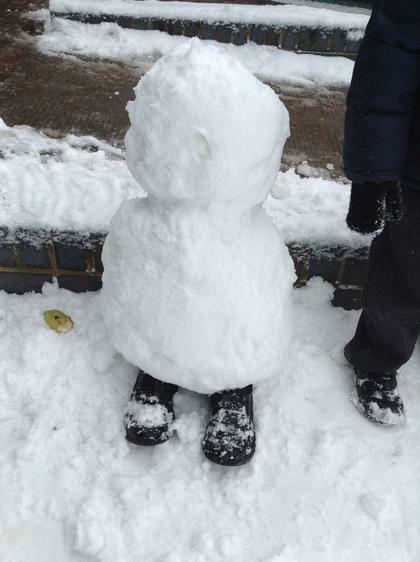 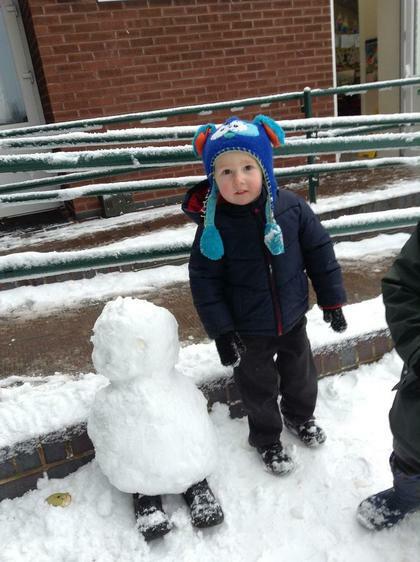 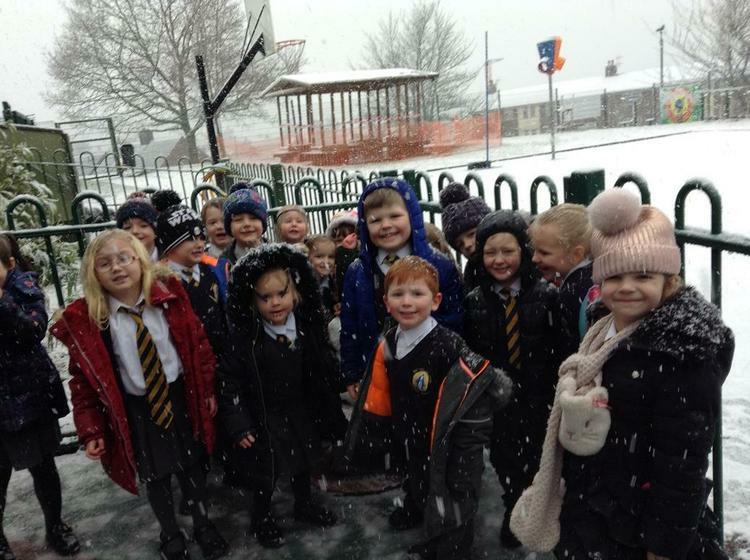 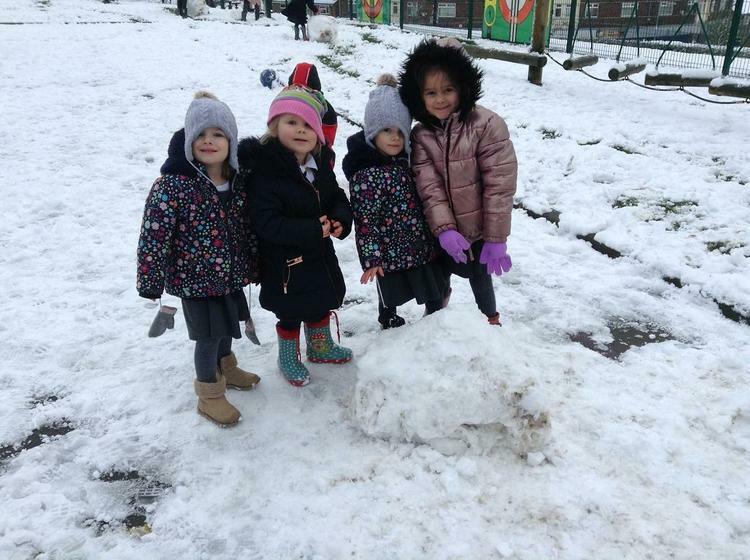 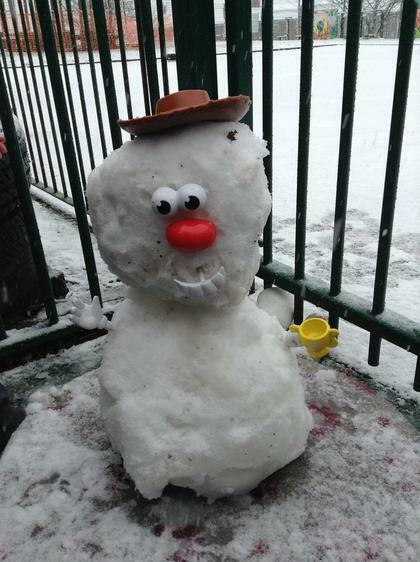 We didn`t get much snow this year, but everyone at Our Lady of Grace made the most of what we did have! 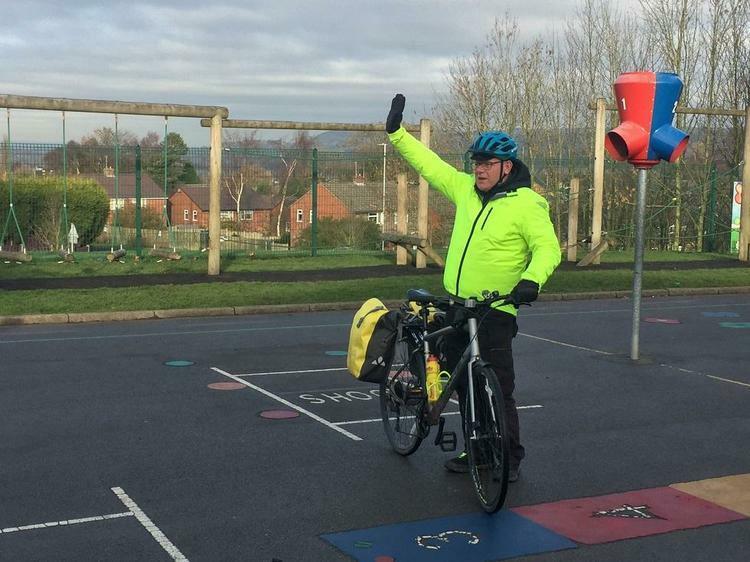 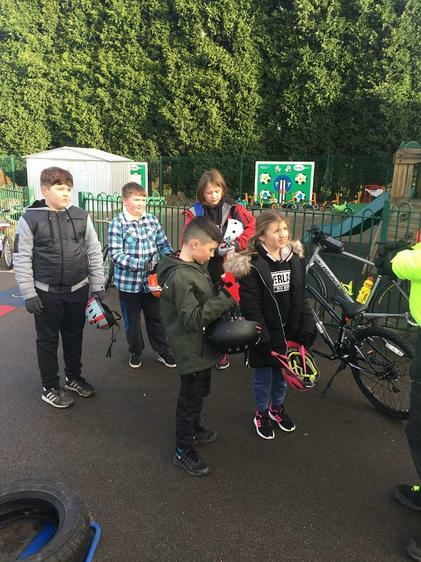 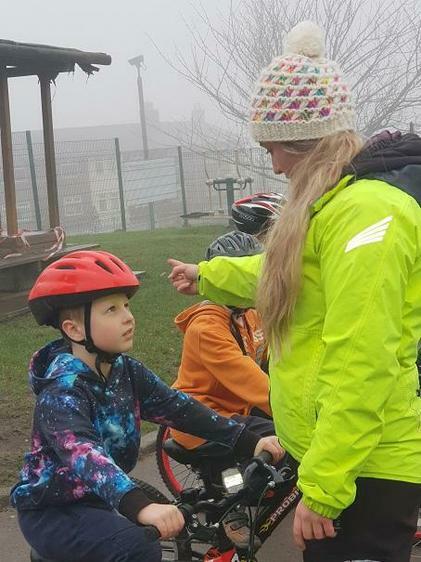 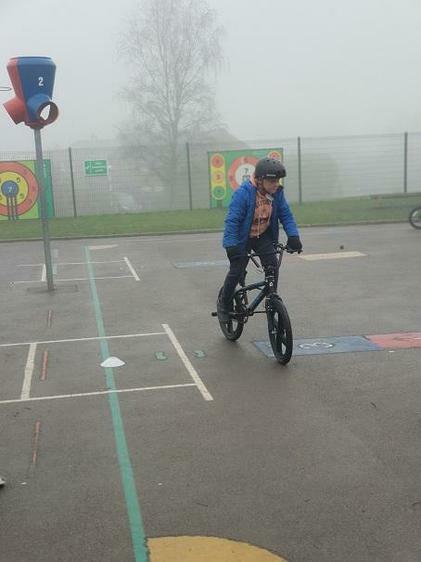 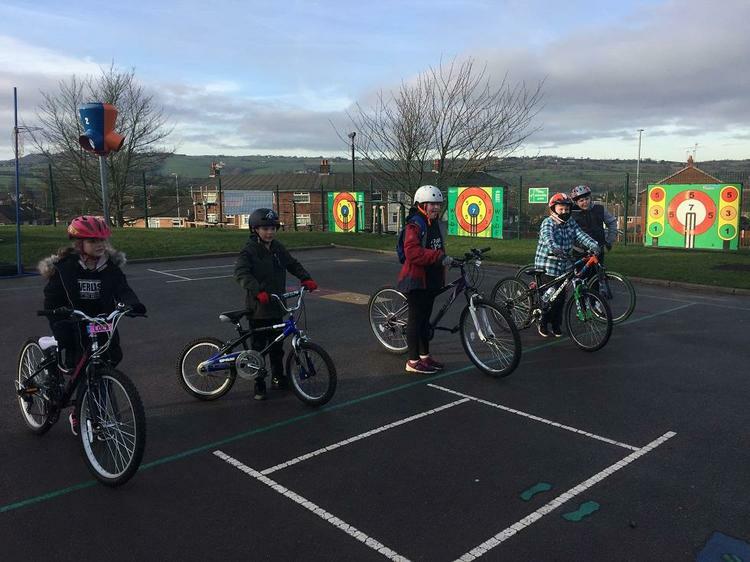 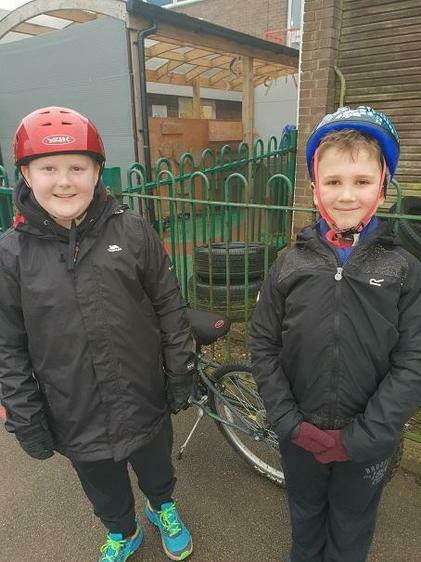 Children from Year 4 & 5 had fantastic sessions with the team from Bikeability! 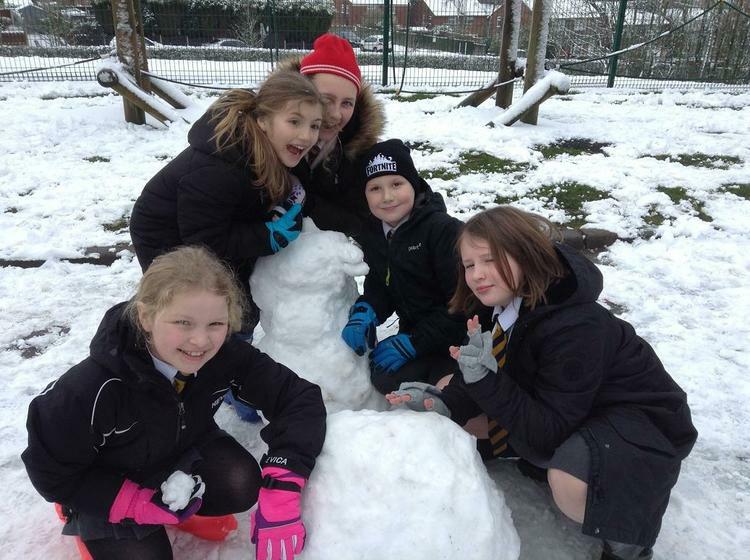 The children in Year 3 & 4 had a fun afternoon creating their entries for the Biddulph Rotary Christmas Competition. 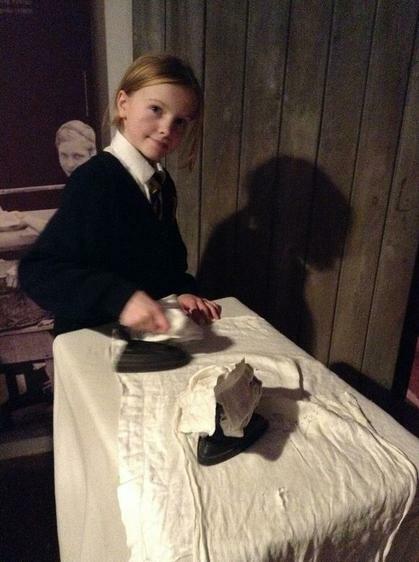 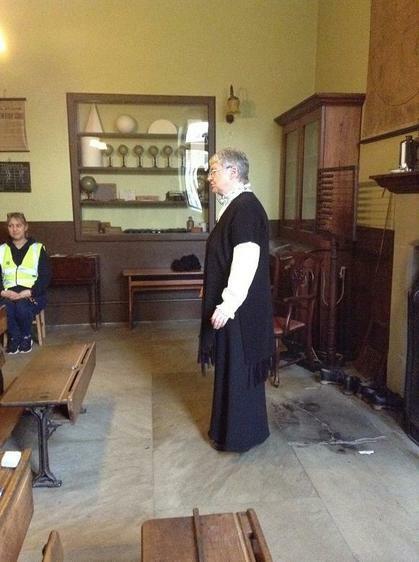 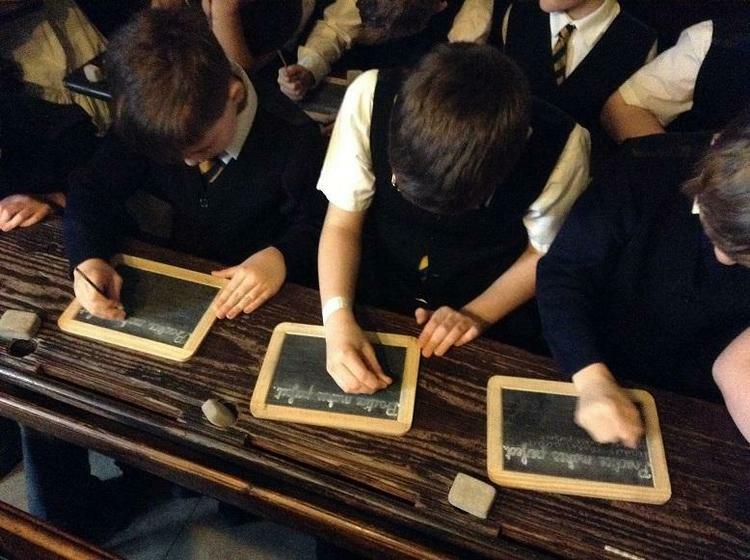 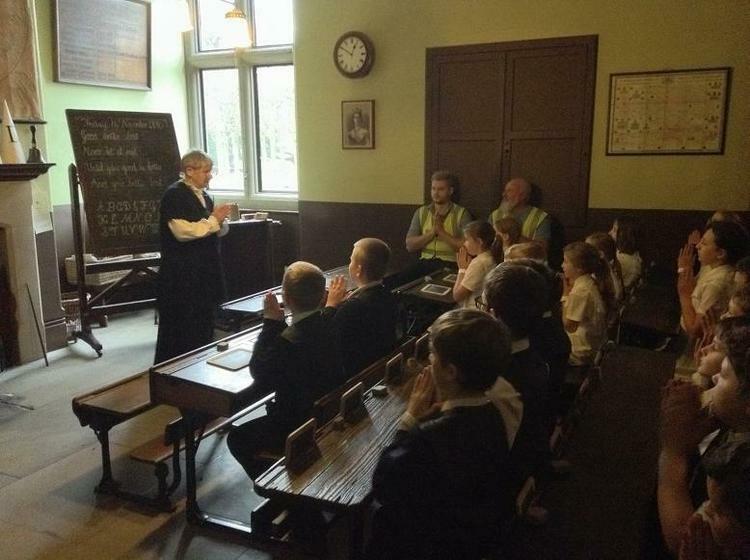 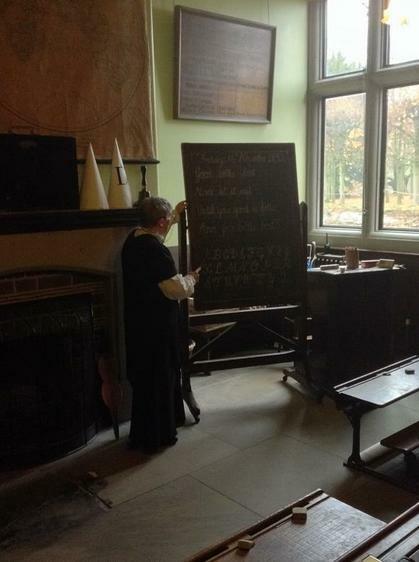 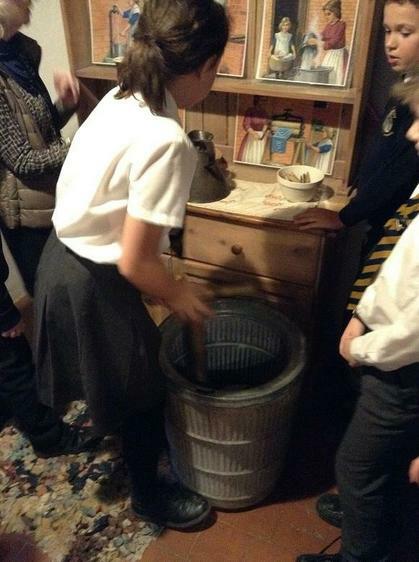 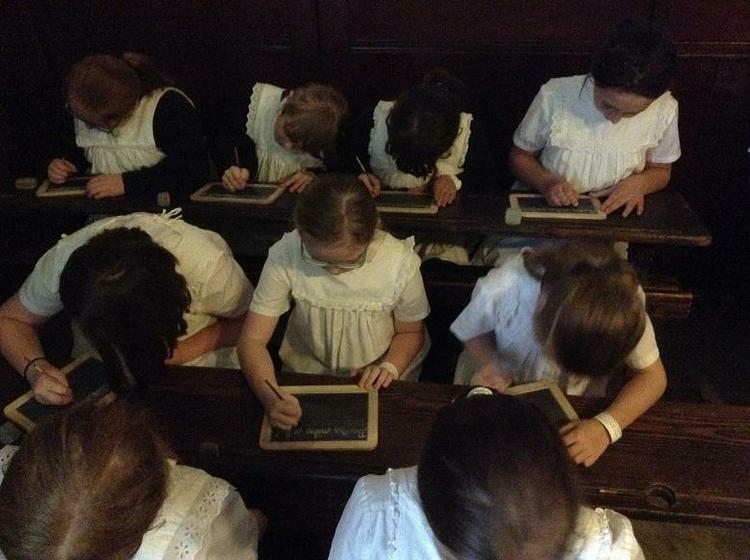 Year 5 & 6 had an amazing day at Sudbury Hall Museum of Childhood, even taking part in a lesson in a Victorian classroom! 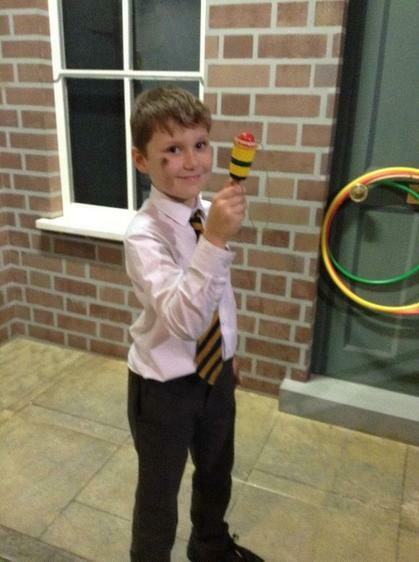 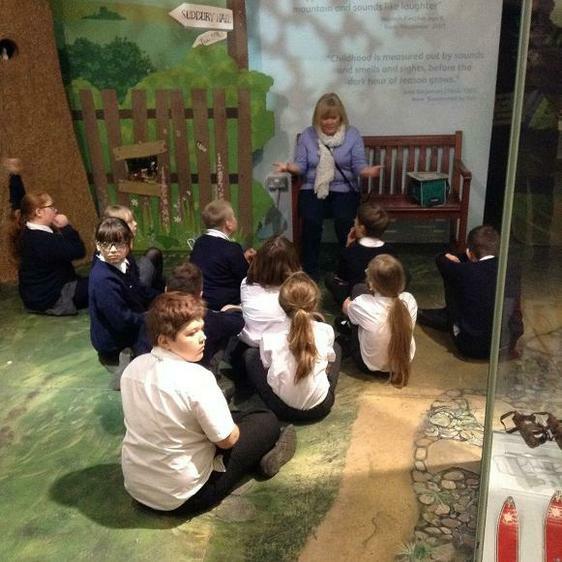 Year 3 & 4 had a fantastic day at the Potteries Museum. 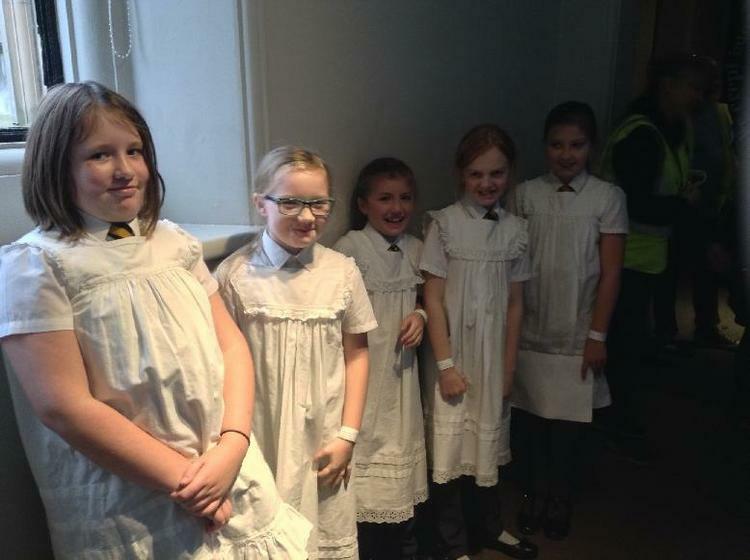 We took part in a workshop all about rocks to tie in with our topic "Mountains"
Year 3 & 4 had a fabulous Creative Day dressed as explorers & mountaineers!